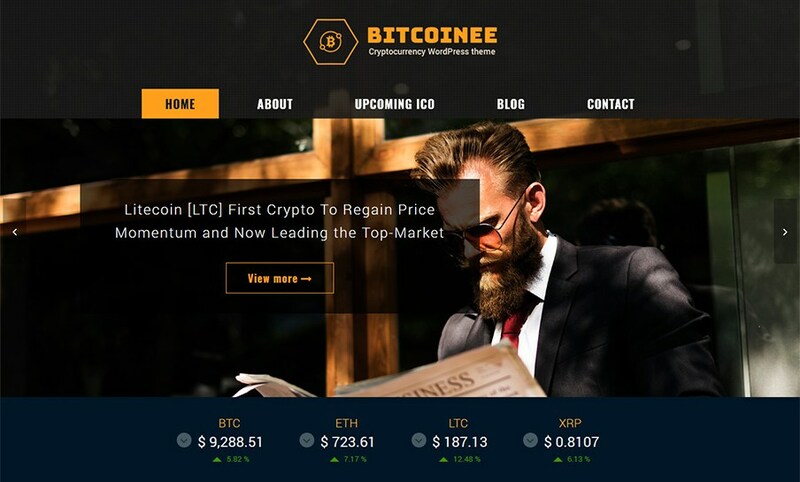 Bitcoinee is a free Cryptocurrency WordPress theme focus on cryptocurrency (like Bitcoin, Litecoin, Ethereum) field. Bitcoinee helps you easily have a news website about cryptocurrency. Do you want to accept Credit Cards, BitCoin, Alipay & Apple Pay on your website? Our Stripe Payment Gateway Plugin for WooCommerce lets you accept credit card payments directly on your website via Stripe payment gateway.